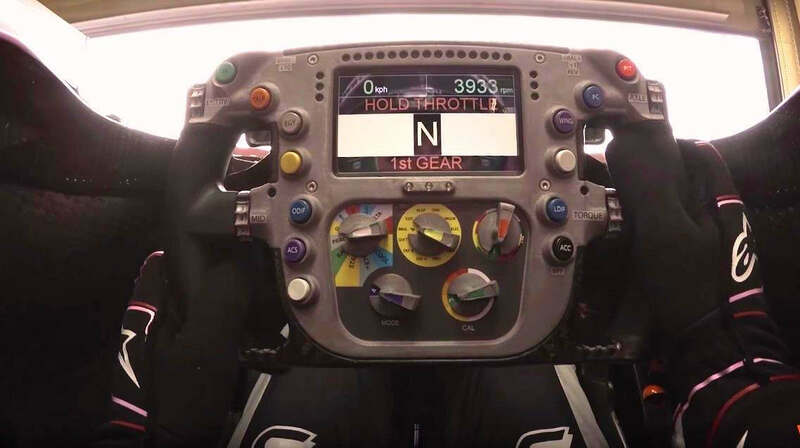 How does a Formula 1 steering wheel work? 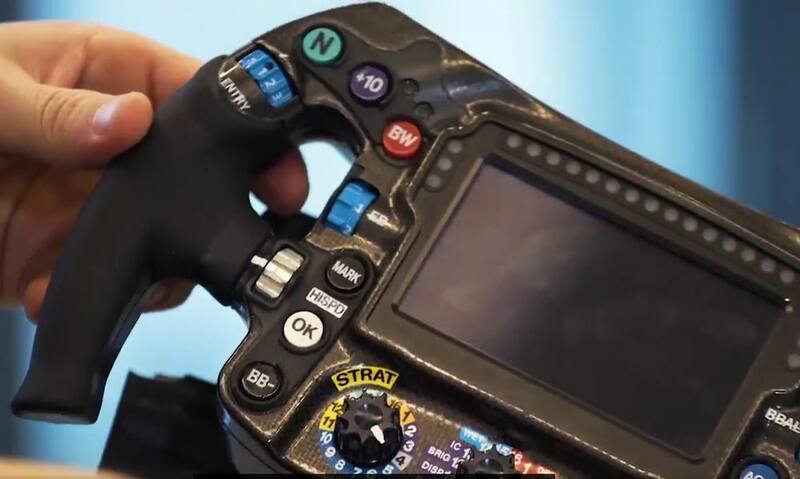 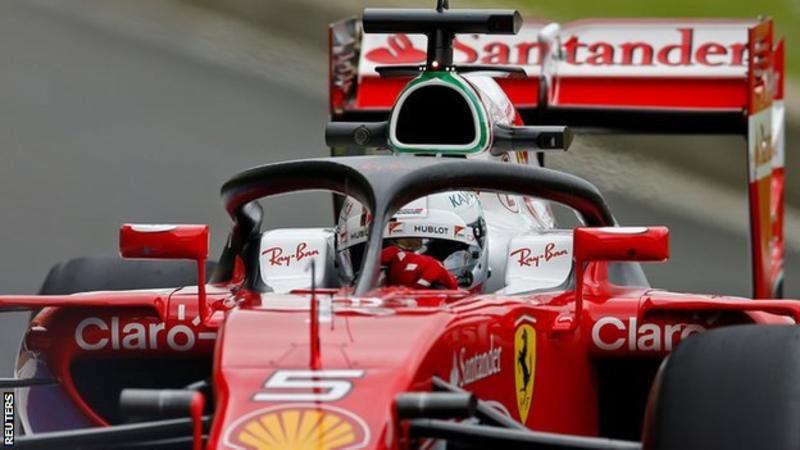 How does a modern Formula 1 steering wheel work? 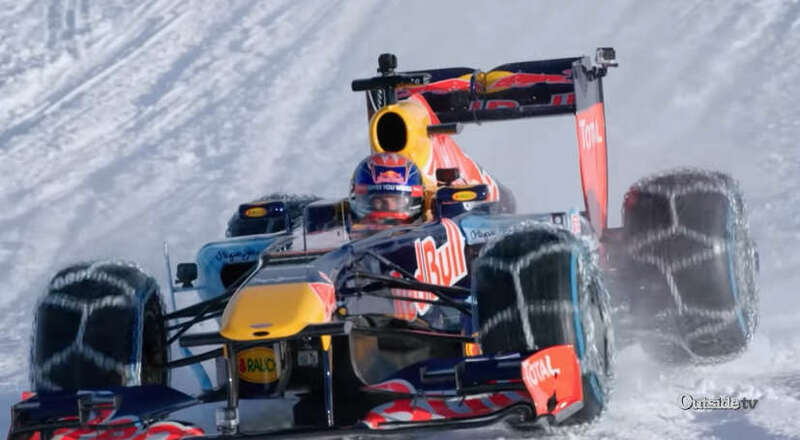 Drivers manipulate the controls at 200 mph. 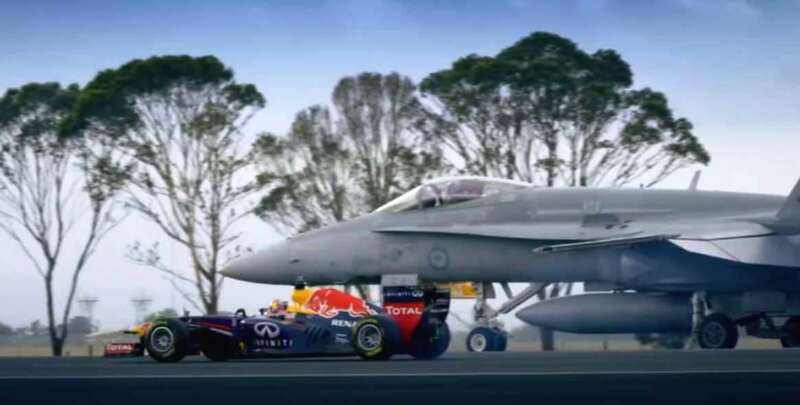 Formula 1 vs all others: F/A 18 Hornet, V8 Supercar, Super Bike, Rally, Rugby, Power Boat. 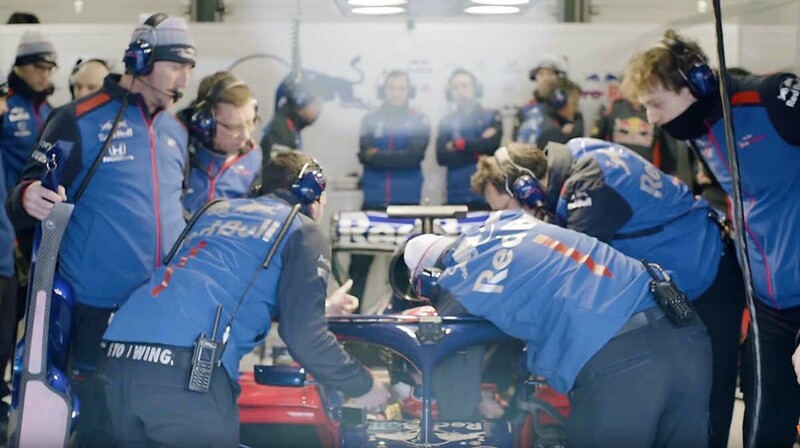 Formula 1 cars cost millions to build, but how much does it cost McLaren Honda every time their engine breaks? 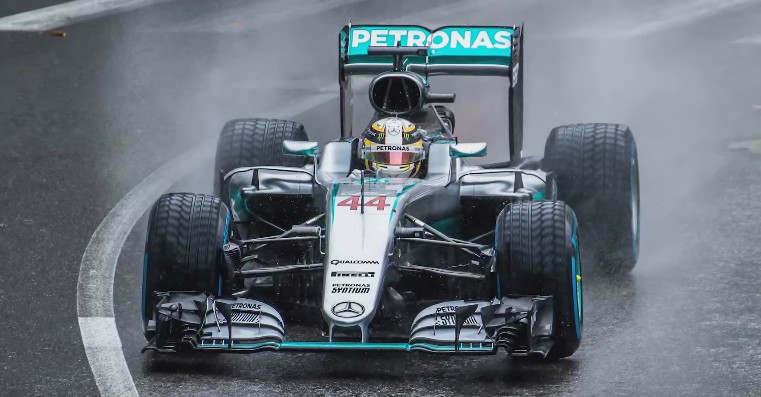 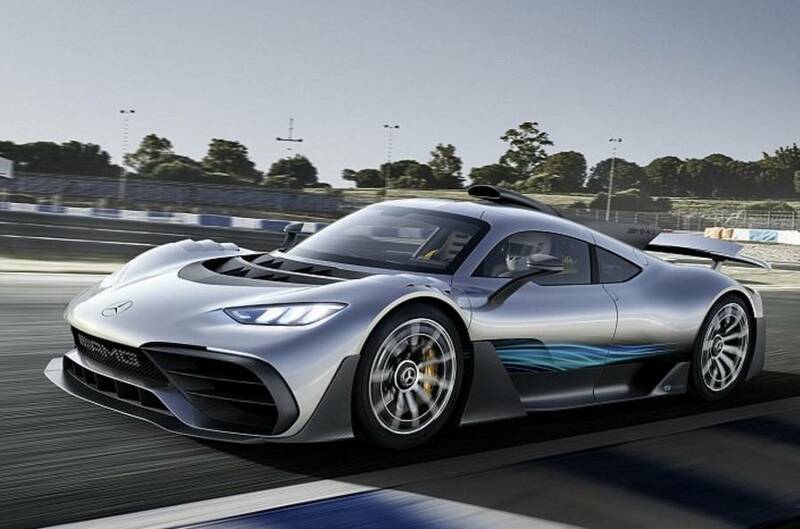 With Project One new hybrid hypercar Mercedes-AMG brings Formula 1 technology to the road. 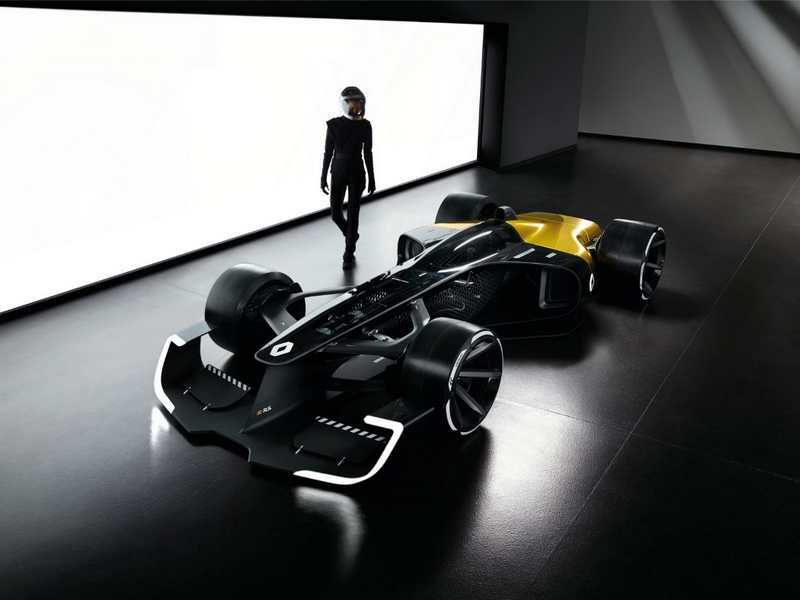 Renault shaping the future of Formula 1, with the slick R.S. 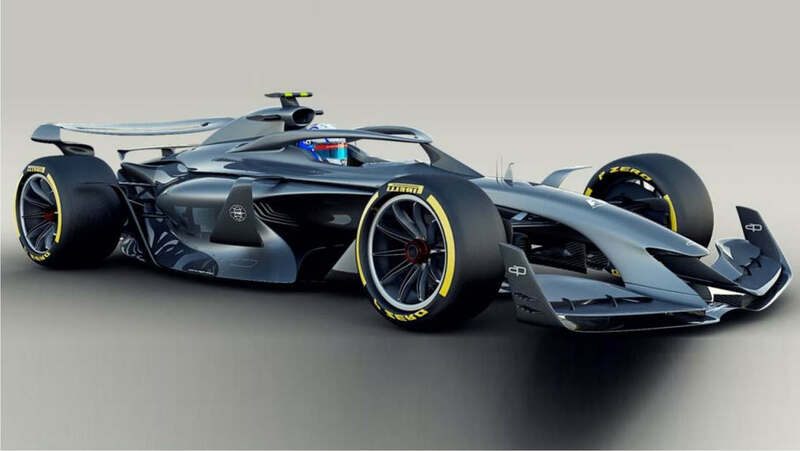 2027 Vision concept.